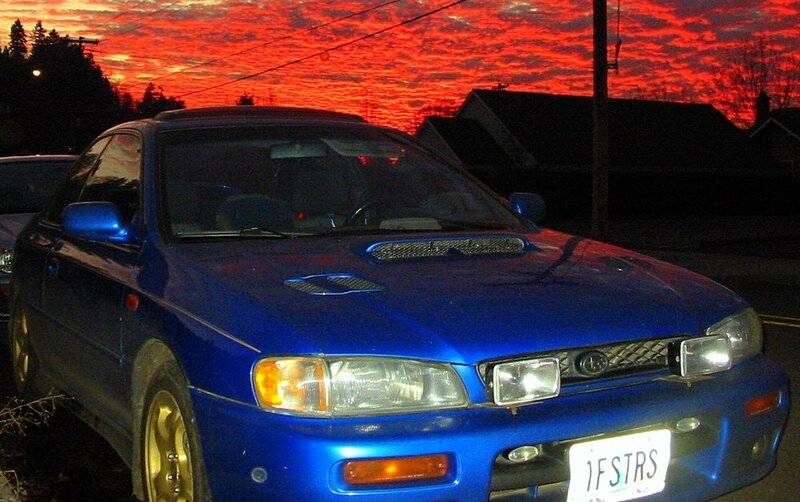 Some of our Subaru Impreza used parts for years 1993, 1994, 1995, 1996, and 1997. Call for pricing and availability of parts not shown on our on-line directory. 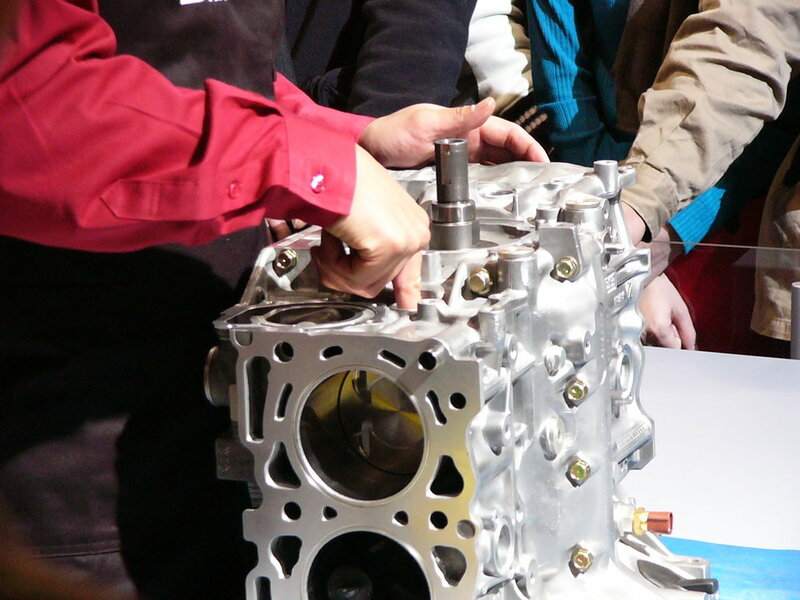 Some of our Subaru Impreza used parts for years 1998, 1999, 2000, and 2001. Call for pricing and availability of parts not shown on our on-line directory.